On the evening of January 28th, 40-year old Visalian Desiree Pedigo was accused of stabbing another person during a scuffle at Lincoln Oval Park. 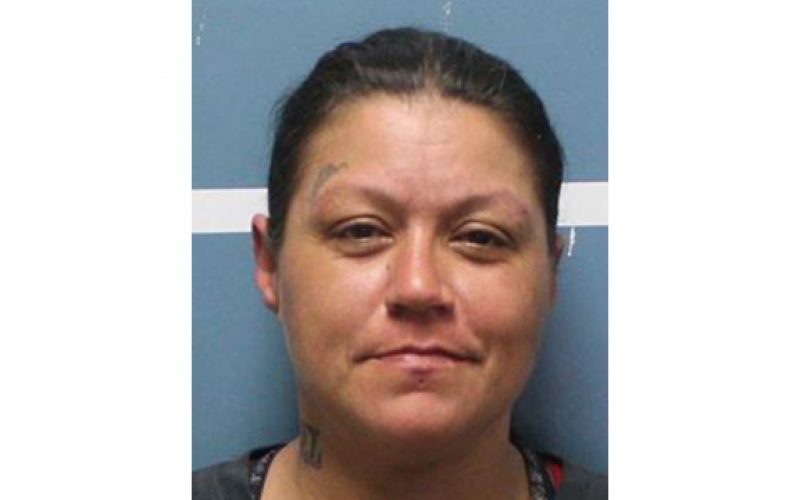 The disturbance involved several people, and when everyone was separated, it became known that Pedigo had released her dog to attack a male victim on two separate occasions on consecutive days, before stabbing him herself. 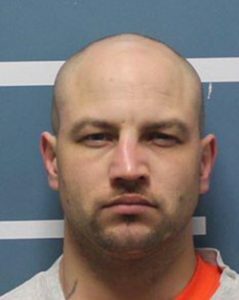 Pedigo was arrested and booked into the Tulare County Pre-Trial Facility on charges of assault with a deadly weapon. Her pup was taken into custody by animal control. In an unrelated case on January 21st, a Wells Fargo patron was withdrawing money from an ATM at the 2425 South Mooney Branch when a male suspect used physical force to separate the patron from their freshly cash-stocked wallet. The victim was transported to a local hospital and treated for minor injuries sustained during the robbery. On Monday, January 28th, 31-year old Mitchell Wright was identified by the Violent Crimes Unit as the suspect of that robbery one week prior. Wright was arrested on January 23rd for violating his community supervision prior to being linked to the robbery. 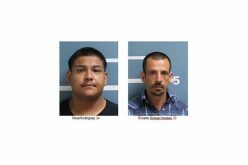 While being booked for the parole violation, evidence linking him to the Wells Fargo customer robbery were found on his person. He has since been charged with second-degree robbery and is currently at the Bob Wiley Detention Facility.